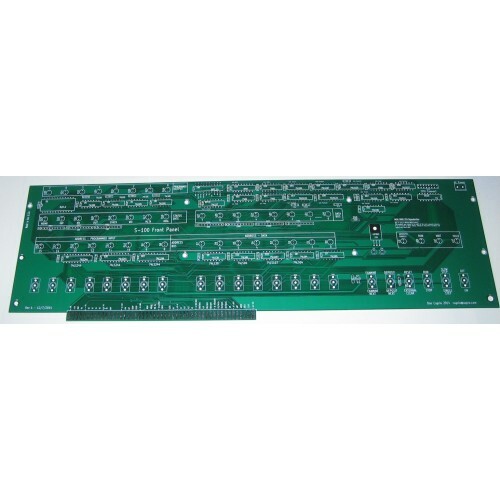 This is a reproduction of a popular S-100 CPA front panel board. This board is ready to be manufactured. Pre-production boards arrived however they were done as .6mm but should have been done in .062 inches (1.7mm). Working with manufacture to re-do boards are correct thickness. ETA is now mid January.